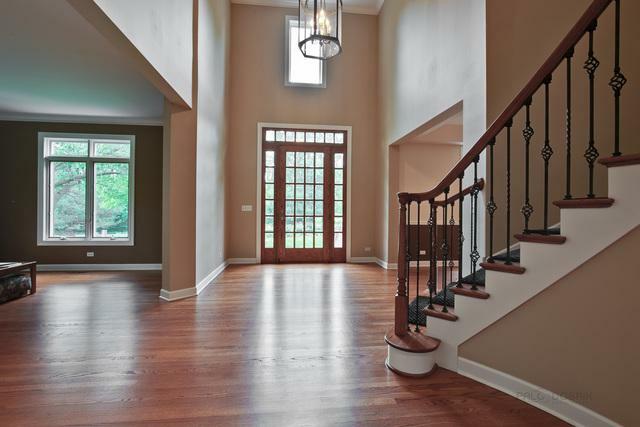 Elegant dream home on 1.65acres opens to a grand foyer with views into the formal dining room & living room. Enjoy your one-of-a-kind gourmet kitchen highlighting stainless steel appliances, butler pantry, granite counter tops, center island & beautiful cabinets providing ample storage space. 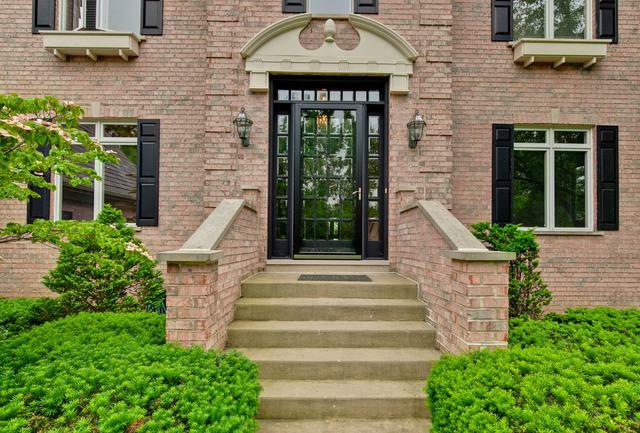 Family room features a floor to ceiling brick fireplace & views into the kitchen. Open concept layout is ideal for entertaining. Office, sun-room, & 1.1 bathrooms complete the main level. Master bedroom boasts a fireplace, tray ceiling, and ensuite with a dual vanity, make-up vanity, jetted tub, & separate shower. 4 additional bedrooms, each w/ an attached bathroom, adorn the second level. Finished basement presents endless possibilities & ample recreation space, including game room, full bath, and private office! Enjoy nature's wonders in your peaceful backyard w/ deck, patio, serene views, and beautiful landscaping. Welcome to your oasis where you can entertain lavishly or retreat away cozily!